Looking forward to check this out, thank you very much Cratedigga! Another nice upgrade. 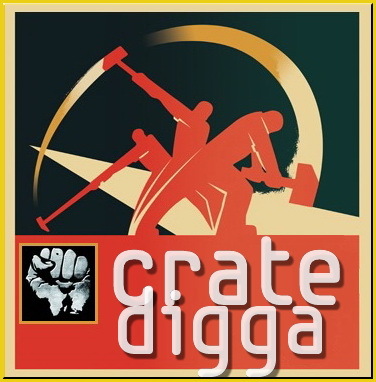 Thanks, cratedigga! this looks nice thank you. Thank you very much for this rare gem!